“This book is groundbreaking in synthesizing the latest science. 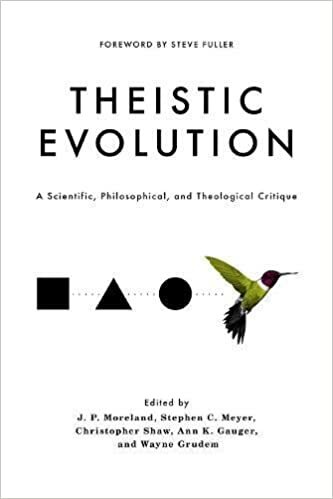 No other single book brings it all together so well. 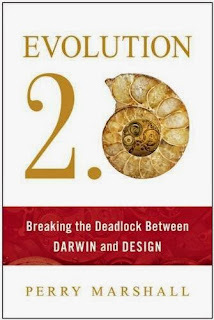 Evolution 2.0 Breaking the Deadlock between Darwin and Design is a must read to those interested in the current state of the supposed conflict between faith and reason. It shows that where they intersect they are not in opposition. Evolution 2.0 is the future. 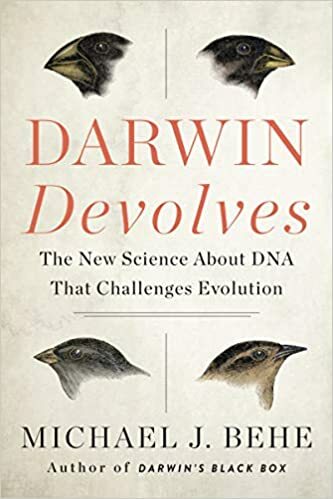 Beautifully written and engaging it is useful for the person who is eager to learn more and take the journey with Perry. It will especially appeal to engineers who design everyday and recognize it in the language of DNA and the sophistication of life. The Grand Design of life is fully appreciated on page after page.